I’m Anthea Christian and I live in Port Lincoln, South Australia, with my daughter (age 11) and son (age 9). 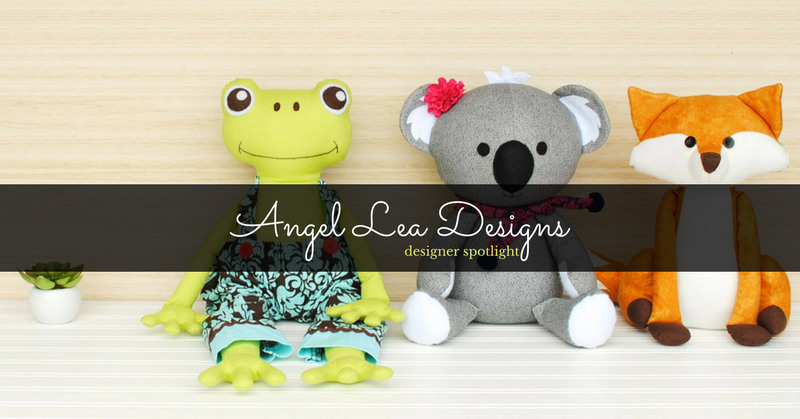 I design sewing and applique patterns – mostly for children’s items, but also a few home décor items and designs suitable for adults. I’ve been selling on Made It since 2010. 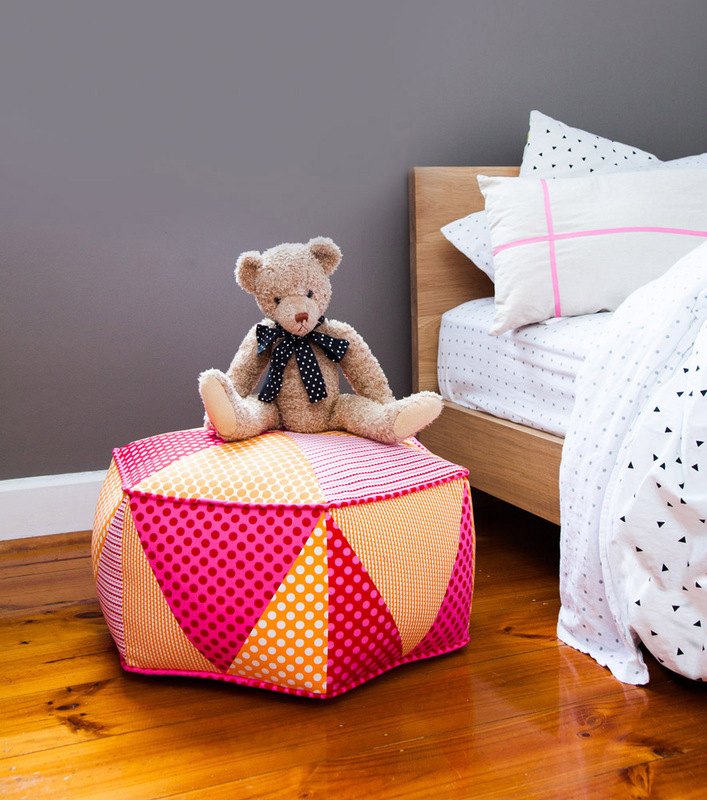 I love that Made It is an Aussie selling platform where it’s easy to reach local customers, and also that it reaches wider than just Australian buyers – I’ve had several international customers buy from me so it’s great that they’re finding the site. My business is run solely by myself and I also have a part time day job at an accounting firm so, as you can imagine, I’m always busy. My passion is in designing and creating and I love working from home and being my own boss so I’m trying to build my business up so it can one day support me full time. 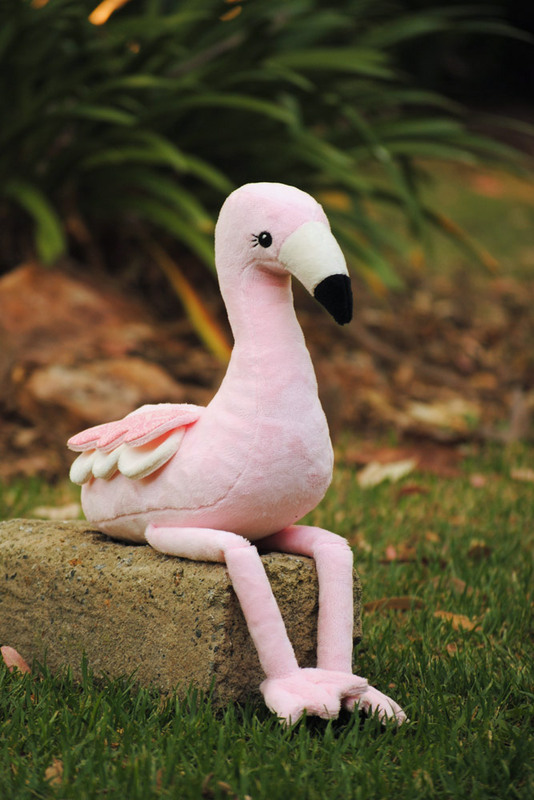 My main focus is on designing stuffed animals, however I don’t restrict myself to just that. If I get the urge to create something different, then I do. 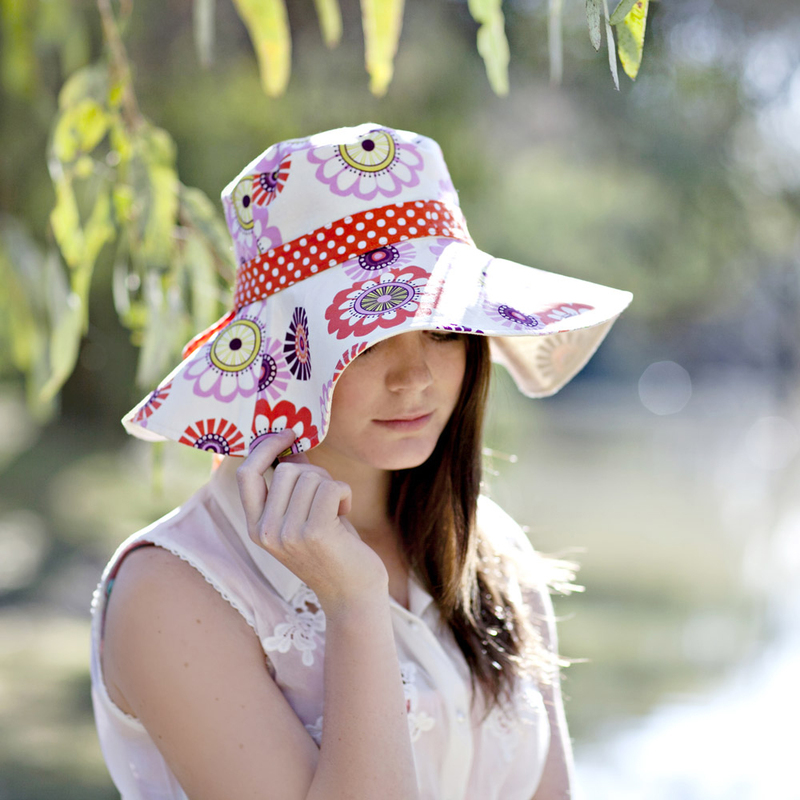 I have quite a range of different patterns from clothing and hats to bags and floor poufs. I’ve had seven patterns published in craft magazines which has been great for business and getting my name out there. I was lucky in that the magazines approached me after seeing my products online. Two of my designs, for Homespun Magazine, were sole cover stars which was super exciting, and I received a lot of great feedback about them. 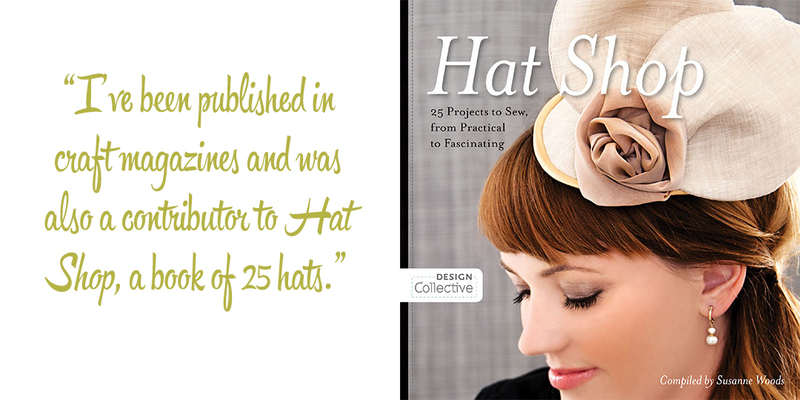 I was also a contributor to Hat Shop, a book of 25 hats by Susanne Woods published under the Design Collective banner from Stashbooks. My creative space is not very glamorous and is situated in a corner of my living room, and sometimes spreads to the kitchen table. 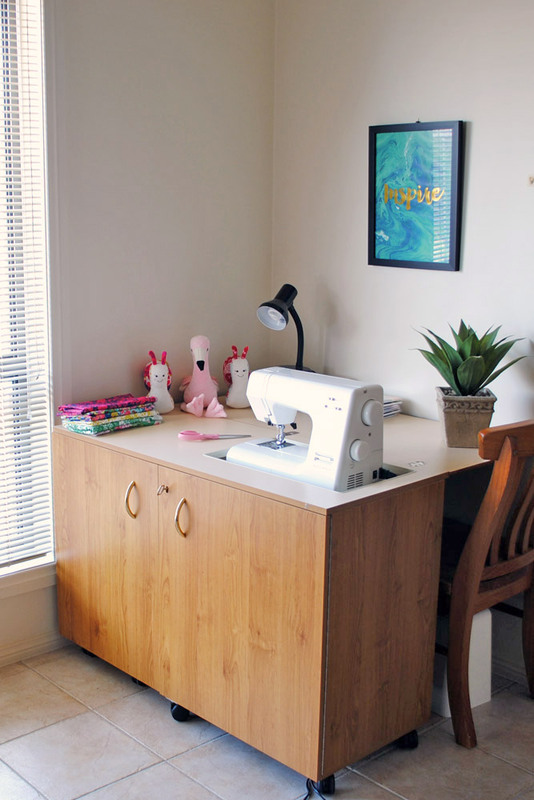 I’m renting at the moment and don’t have a spare room to dedicate to craft but I dream of one day having a nice big craft studio. When designing, I try to keep up with what’s popular and currently trending as those items generally sell better. My fox pattern has been very successful due to the popularity of foxes. It’s just a matter of keeping an eye out for what the next big thing is. Once I’ve worked out what I’m going to make, the next stage of the process is to do some research on the particular animal - to work out what it should look like, distinguishing features, etc then do some sketches. It’s then a matter of converting the sketch into actual pattern pieces and taking it from 2D to a 3D animal. It can be challenging and involves a lot of trial and error but I’m getting better at it with each animal I make. After drawing up the pattern pieces I make up a prototype from old fabric, stuff it and then work out where I need to tweak and change it. I usually have to make quite a few prototypes before I’m happy so it’s a very time consuming process. 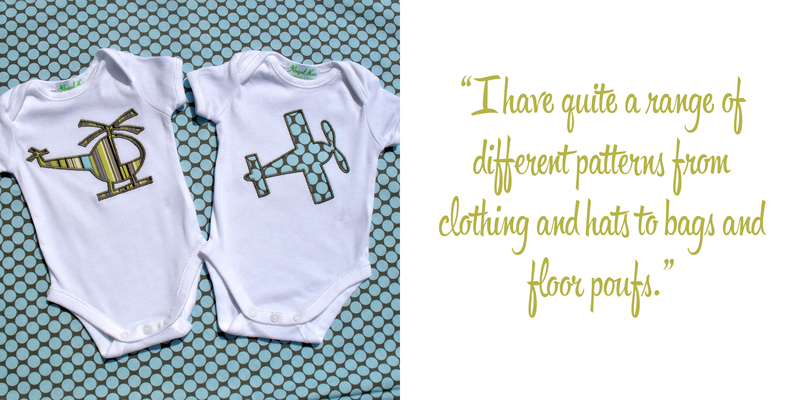 I’ve always been creative and have been sewing for as long as I can remember so I must have started quite young. My mum is a sewer so I’m guessing she taught me, but unfortunately I can’t remember my first experience at the sewing machine. I remember making my own Barbie doll clothes and things for my dolls’ house when I was a kid – I actually still have some of them and my daughter plays with them, however they’re a bit average looking! I did sewing all through high school and still remember some of the great tips my teacher taught me. I haven’t had any formal training as such but I’ve done a lot of research myself and have basically learnt through experience, and trial and error. 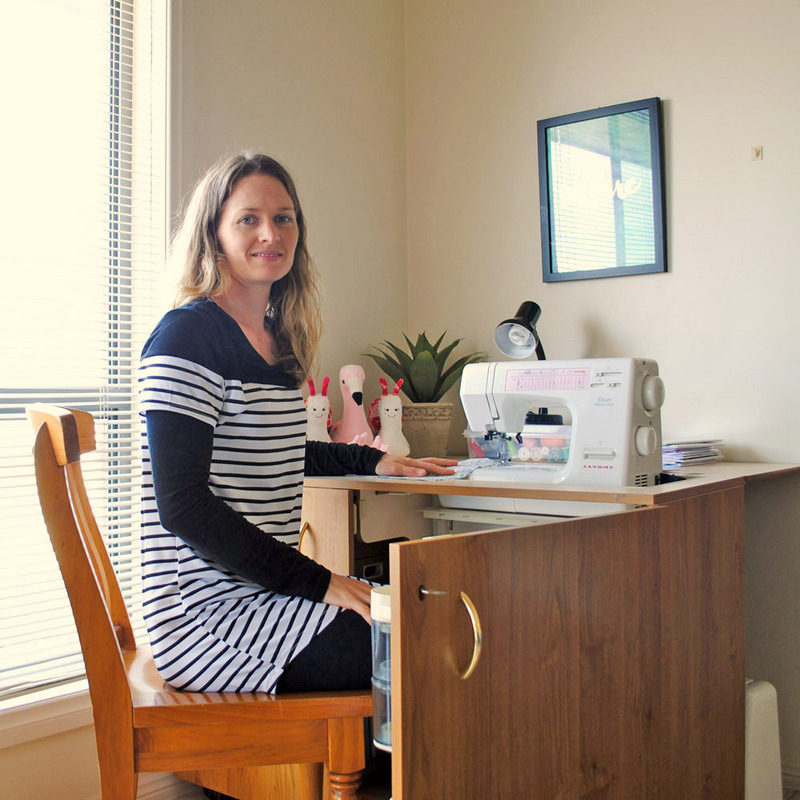 When my son was born, I was looking for a way I could make money from home and as sewing was something I was already skilled at and had an interest in, I thought I’d have a go at selling my creations. After selling my creations for a couple of years, I realised that what I enjoyed the most was the design process rather than the repetitive sewing of items so I decided to launch my own line of patterns. 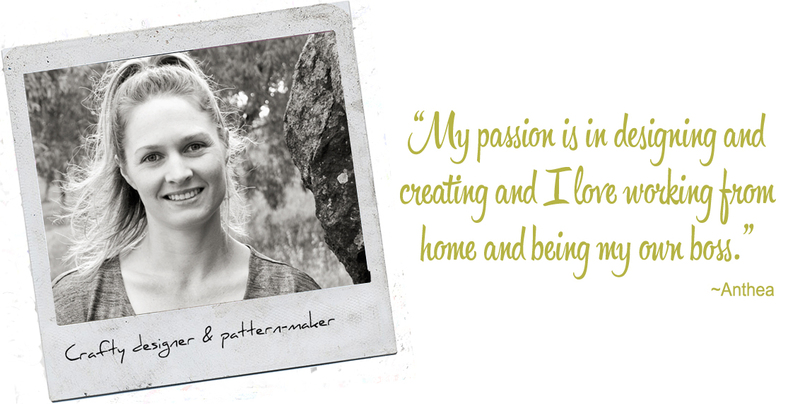 I love the fact that with handmade, there is an actual person behind the business who is putting their heart and soul into it. You know each item is uniquely made from a pair of hands and not just mass produced at a factory. I read somewhere recently that when you buy something handmade, an actual person somewhere does a little happy dance (or something to that effect). 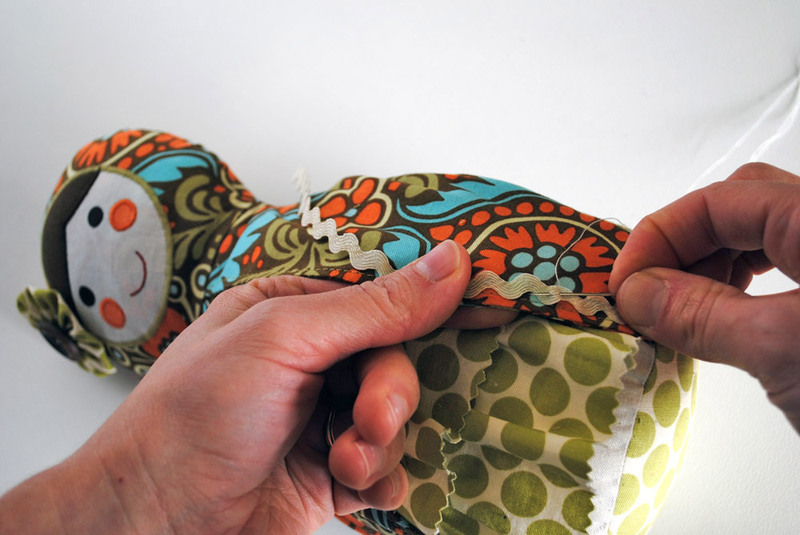 Creating a pattern and having someone buy it and enjoy it is a very rewarding experience. I love receiving emails from customers showing me what they’ve made or telling me how they’ve used the pattern. It makes all the hard work worthwhile. And I love the fact when I buy handmade, I’m rewarding someone for their hard work and giving them the support and motivation to keep creating.